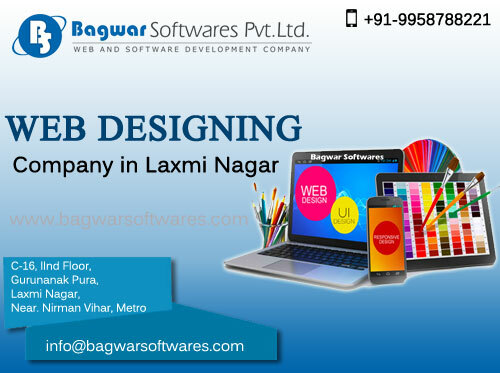 Bagwar Softwares Pvt. 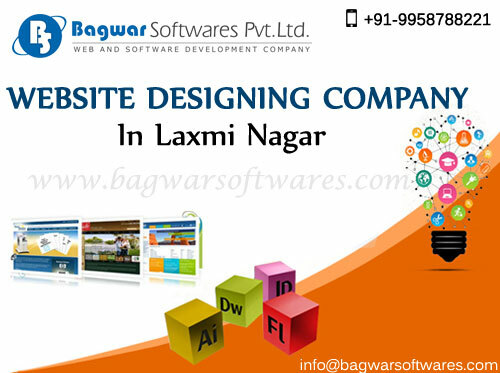 Ltd. excels in creating innovative Websites that are user-friendly & cross-browser compatible. We always ensure that each of our web or mobile deliverable is unique, fast and world class. Call now and get our best Web Services at Best Exclusive Price. 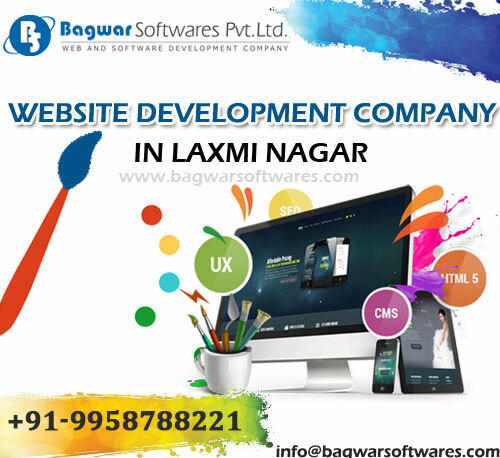 Visit our Website Development Company in Delhi and get best offers at Discounted Rates.